Another Award! 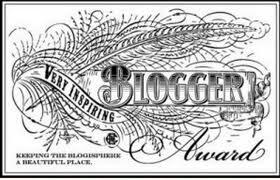 Very Inspiring Blogger Award! I was nominated for “Very Inspiring Blogger Award” by Liam over at http://thelifeofathinker.wordpress.com. Thank you so much Liam! Everyone should give Liam a visit, you’ll enjoy it! This award of course comes with a few rules. 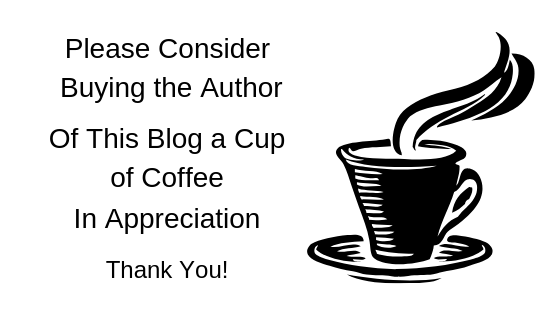 Not sure I can do 15 bloggers, but will do what I can to pick some awesome blogs! Now for the 7 things about myself you don’t all ready know. That is hard! 1. I sleep with my bedroom window open, even on the coldest Canadian winter nights. 3. I’m terrible at math, hate numbers, and they hate me! 4. I have not read 50 shades of gray and never intend to. Please visit all my nominees! They are worth it! Thanks Jackie for the nomination, it is such an honour! Cheers.